Do you push sliders - & hope for a good one? Don't know how to plan a vision & create it? Unsure what tools do or which is 'right'? Do you get 'halos' on detail work? Do your images look 'photoshopped'? Do you wonder how you 'should' do it? 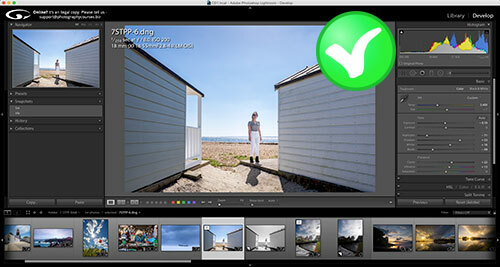 7STPP is all you need to master start to finish creative post production in Lightroom. Lightroom's NOT for fixing bad photos. You don't take a photograph - you make it. From getting it perfect in camera to the final polish in Lightroom where you make it your own, convey your personality, excitement and style to your viewer. 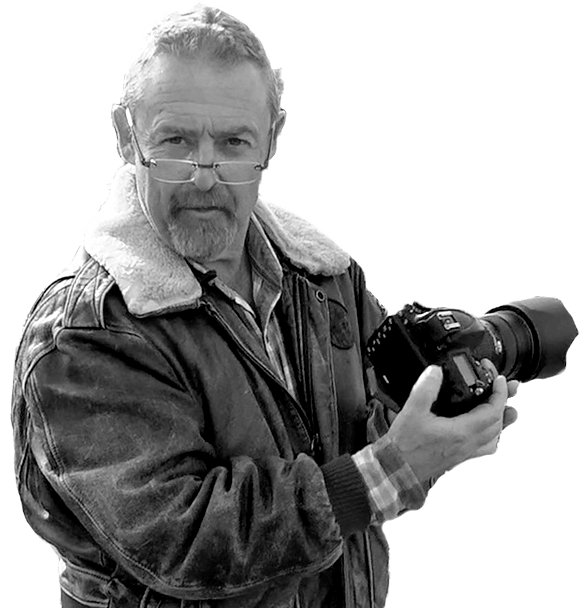 Let me teach you the tools and ways to use them, how subtlety has more impact than big sweeping changes, have a vision for your images, how to plan and give you the ability to make that vision reality. If you don't shoot raw and make your own image files - the camera does it for you. And it has no idea what you want, what excited you to shoot it or how you want your viewers to feel when they look at it. Beginner and intermediate photographers who not only want to learn Lightroom's tools and how to use them, but also want direction, how to plan and execute a goal for their images that conveys feelings, personality and meaning to their viewers. 7STPP is for subscription Lr Classic CC (previously just called Lr CC) and stand alone versions Lr6 / Lr2015 / Lr5. It's relevant to earlier versions back to Lr4, though a few tools featured in the course may be missing from older versions. If your Lightroom looks like this, you're good to go. It has a different interface and fewer tools. 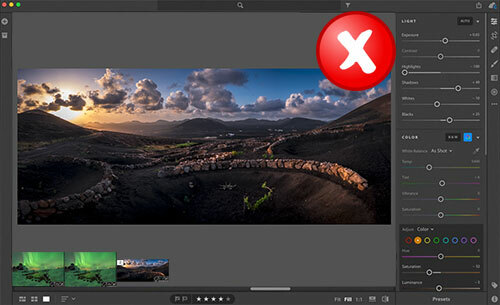 Adobe have said Lightroom Classic will continue alongside the new version which is geared more towards mobile devices as well as desk / laptops.